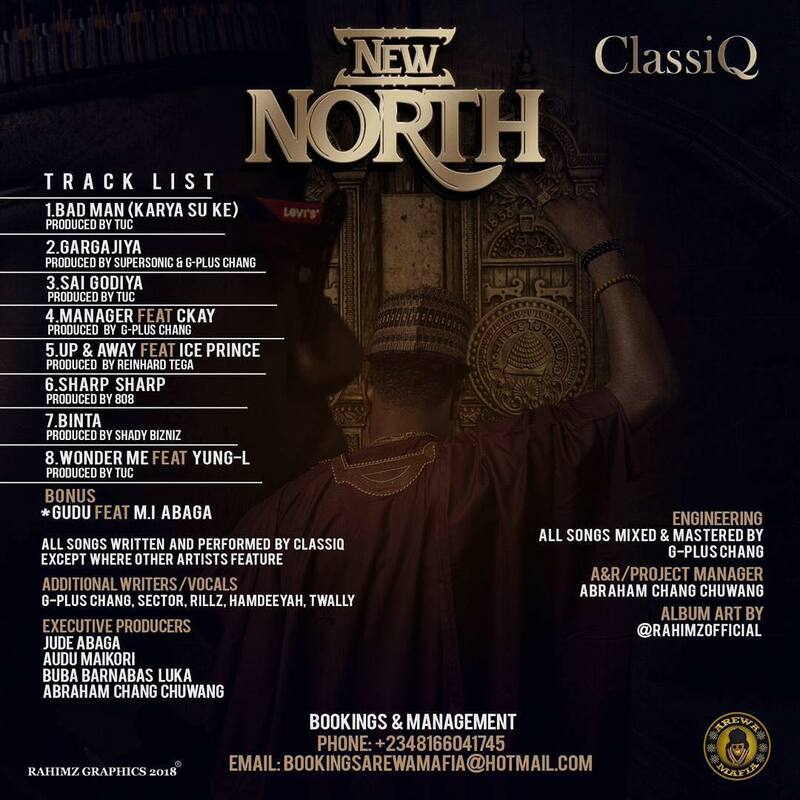 The Northern Jagaban ClassiQ Releases Blowing Mind Album "NEW NORTH". The Arewa Mafia Releases The Album As His Birthday Gift To His Fans Worldwide. The Album That Contain 8 Tracks Alongside GUDU Ft. MI Abaga As A Bonus Track is Surely Boom! !